One of the widely used social network is Pinterest, recently there were a lot of junk photos uploaded in it. Many users profiles were hacked and photos featuring weight loss were posted in huge amounts in the profiles. 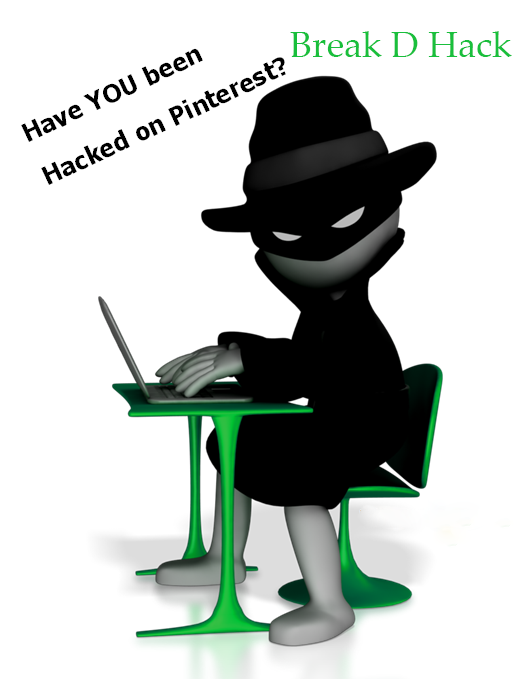 Pinterest has accepted that the user accounts were hacked and they have put recovered the account and made them in safe mood. Pinterest has urged the users to change their passwords and use a unique character in it. So if you login and find a lot of weight loss photos from your friend don't open it and change your password and ask your friends to do so.